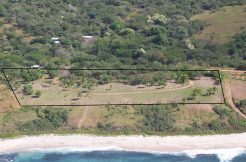 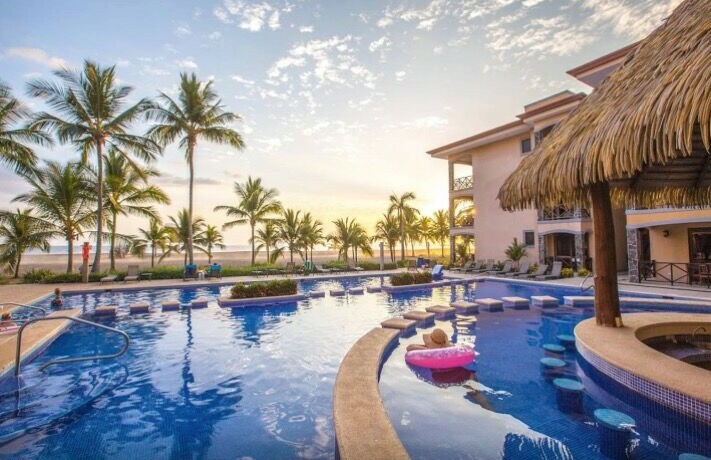 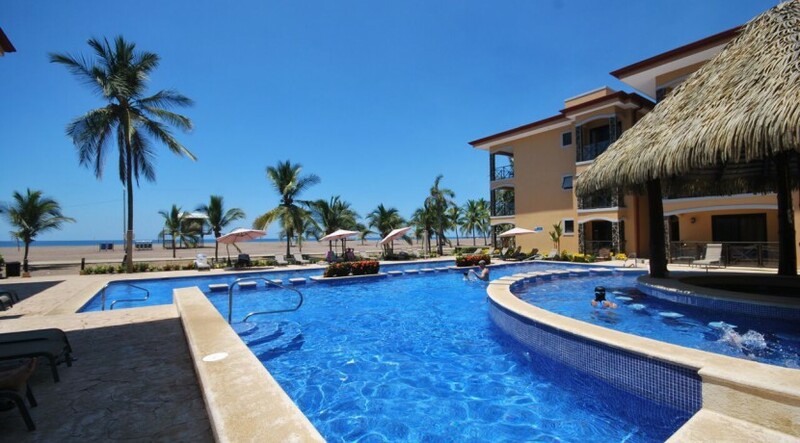 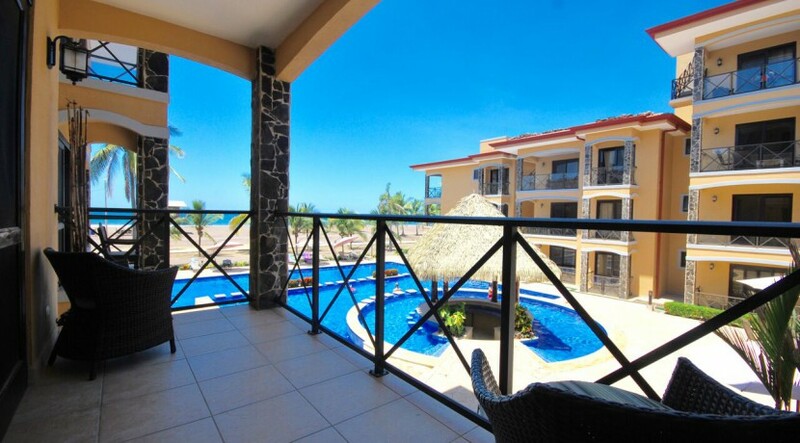 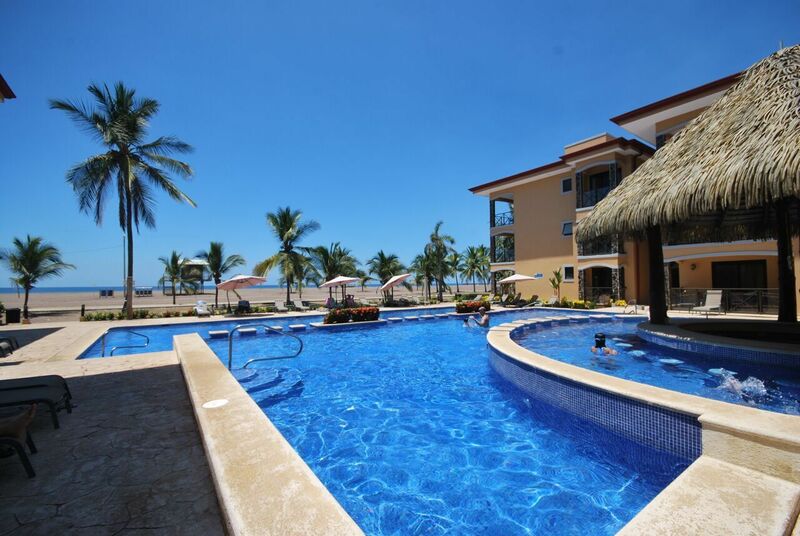 Discover breathtaking ocean views, vacation amenities and plenty of space to enjoy the Best of Jaco Beach at this Bahia Encantada condo for sale. 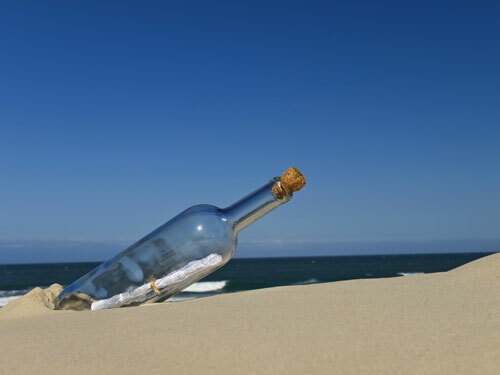 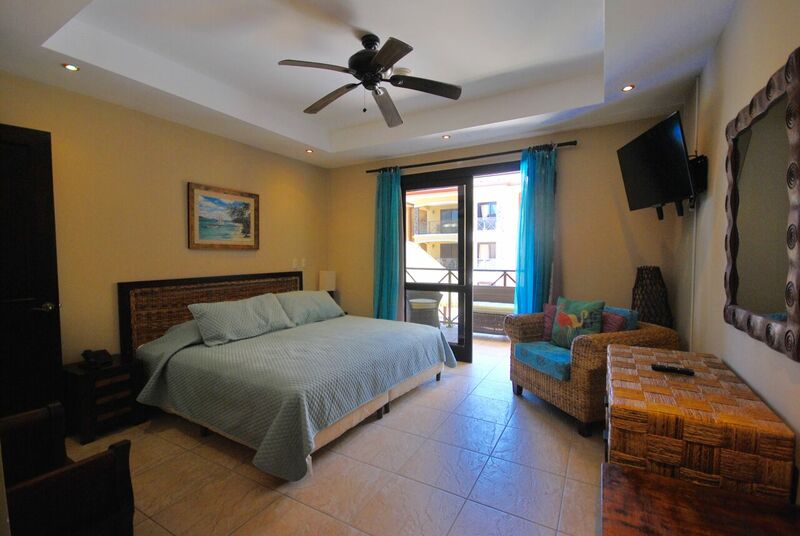 Located right on the beach, the spacious condo is being offered fully furnished and fully equipped with everything you need to move in today! 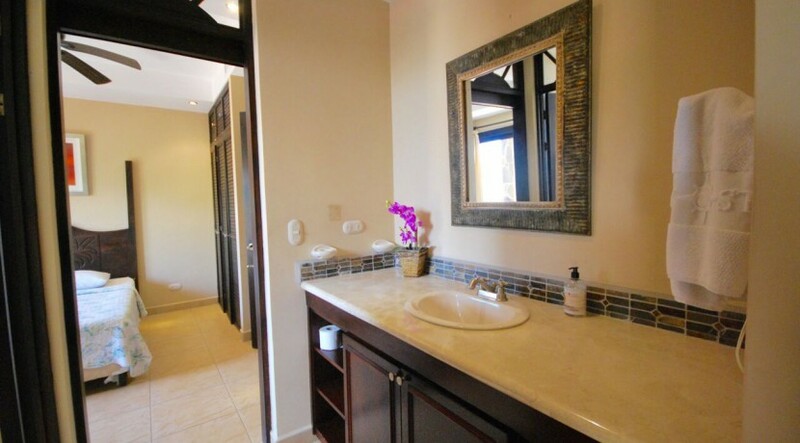 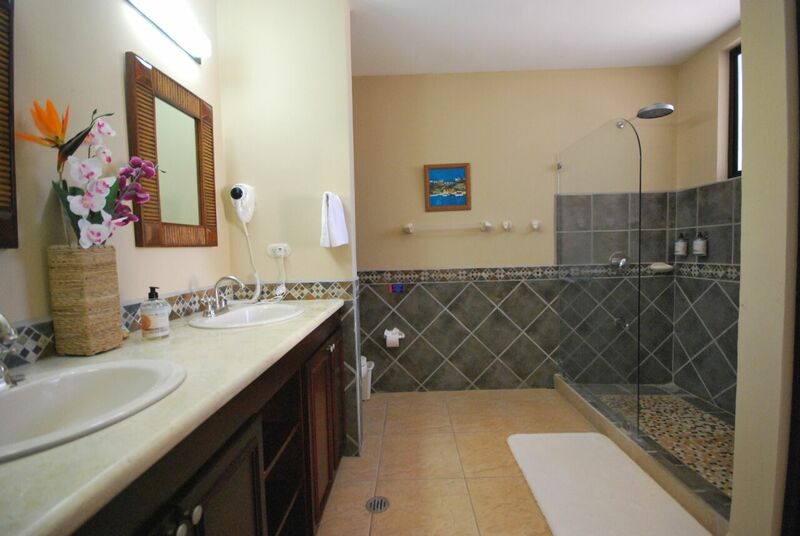 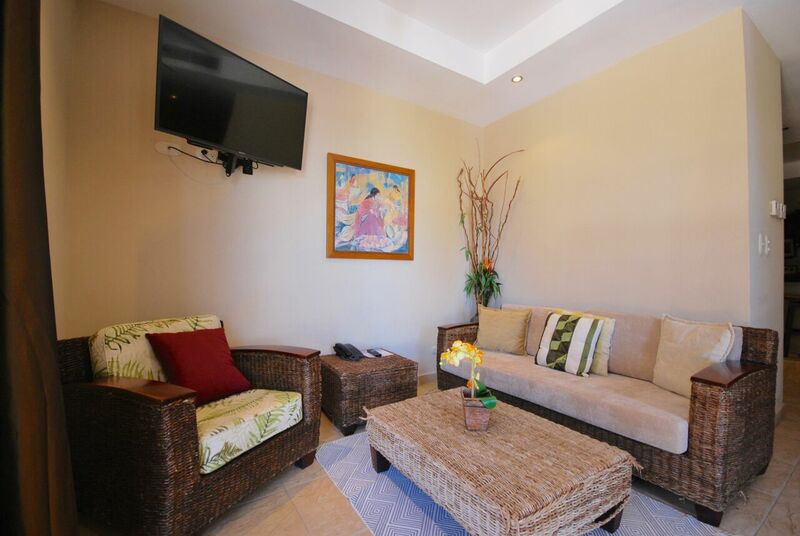 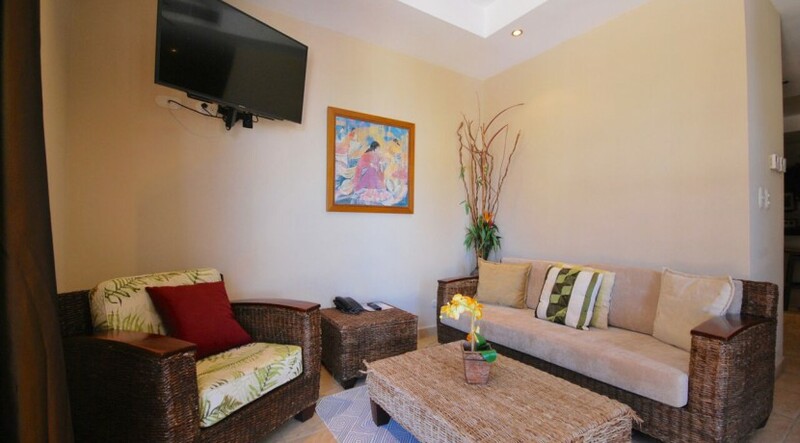 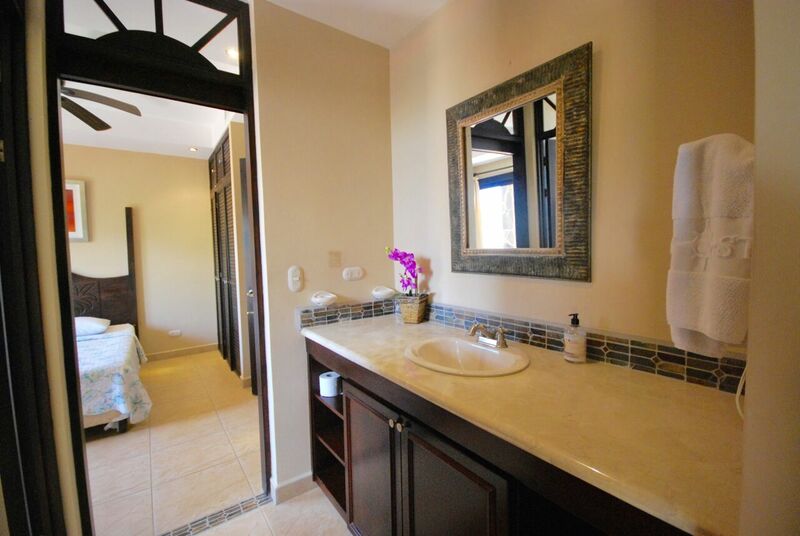 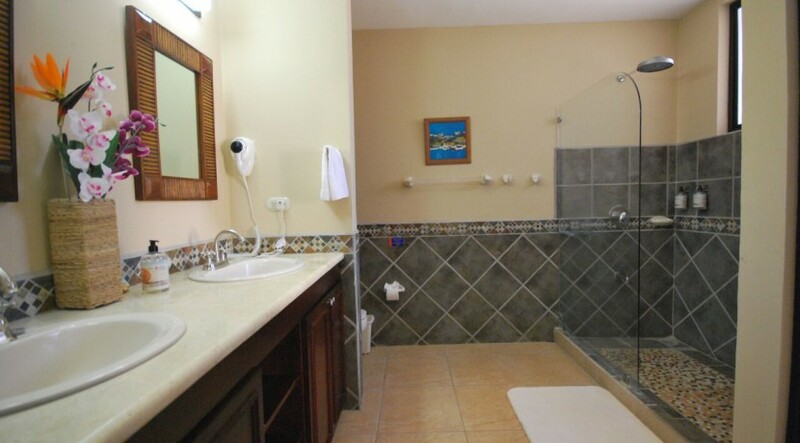 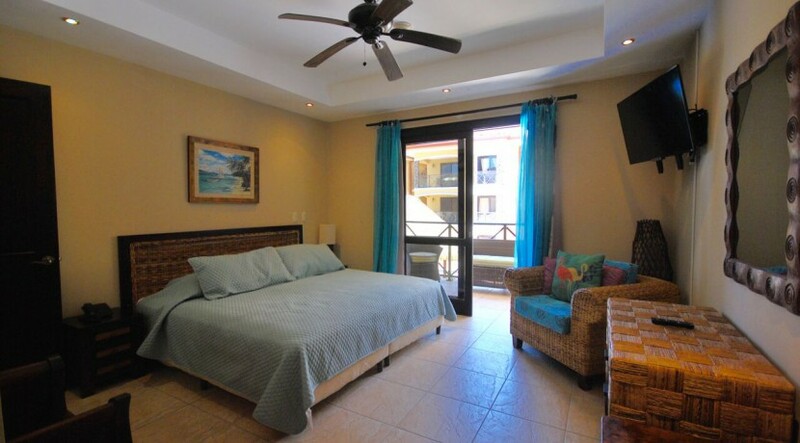 Located on the second floor of the Bahia Encantada condominiums, this condo is nestled on Jaco’s North End – home to some of the best surfing and waves in the region and just a short distance (walking) to restaurants, shopping, and the new Croc’s Casino Resort. 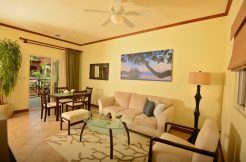 With 3-bedrooms, 2.5 baths spread across 1650 square feet, you’ll enjoy the tropical decor and comfortable furnishings, as well as a kitchen with stainless steal appliances and granite countertops. 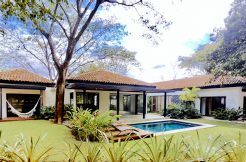 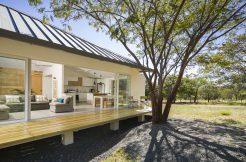 Just outside, you can take in the ocean breezes and famed Costa Rica sunsets from the pool with tiki bar and lounge deck perfect for soaking up the sun. 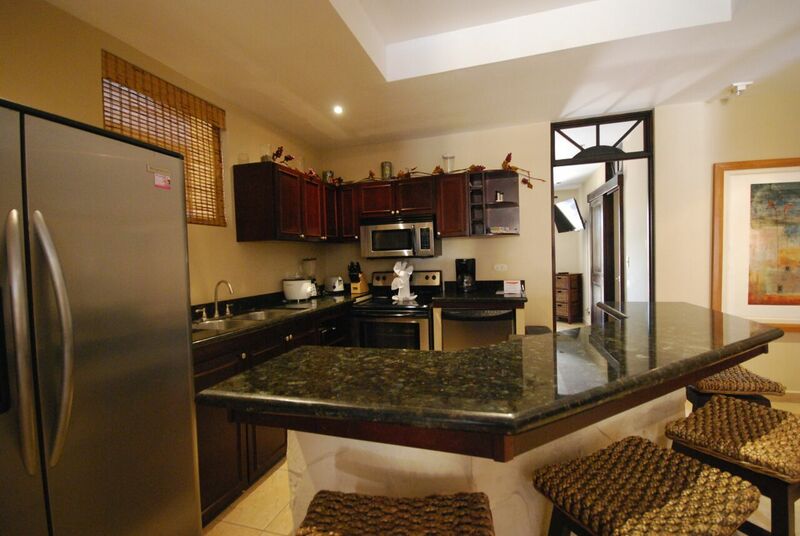 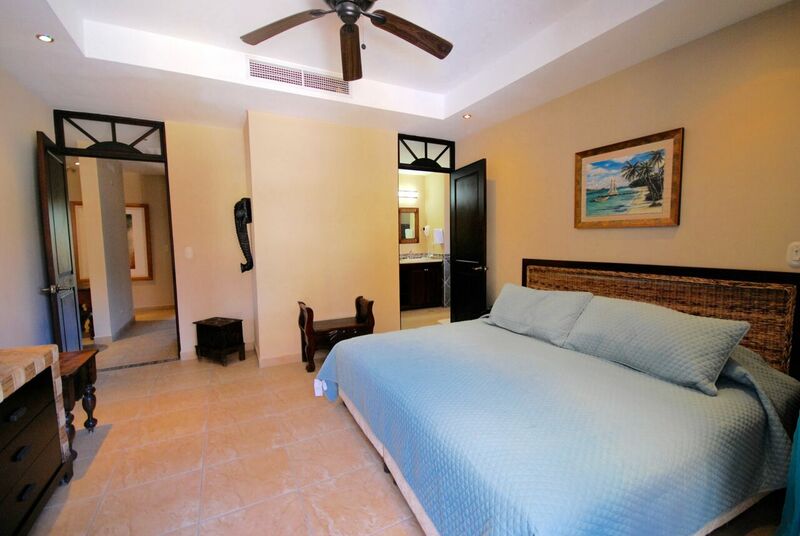 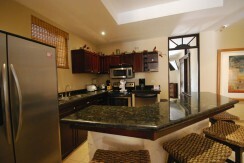 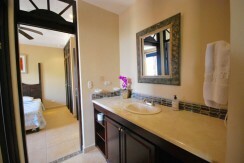 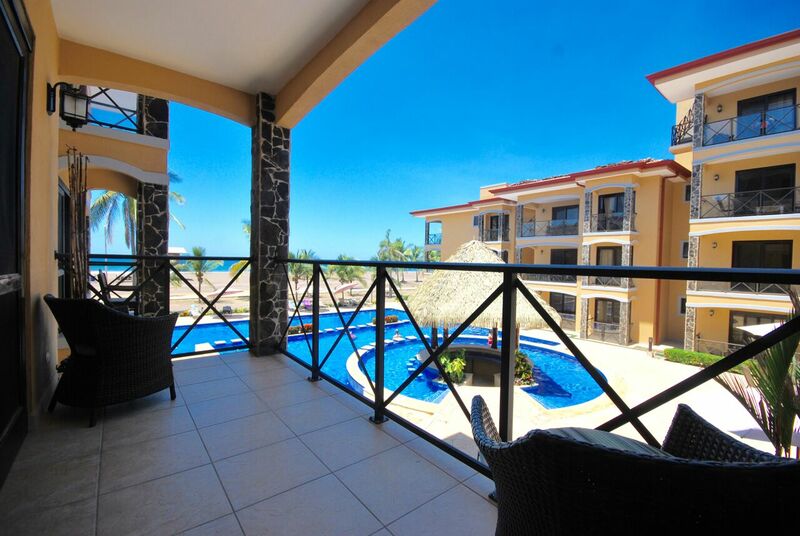 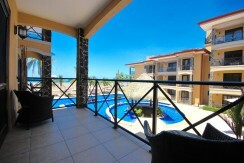 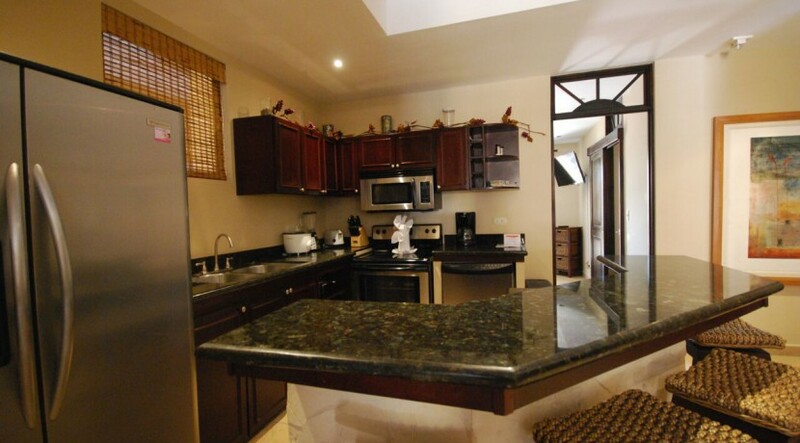 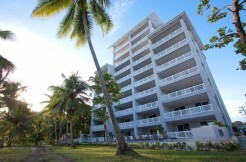 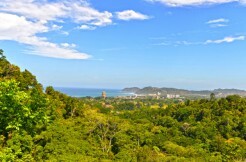 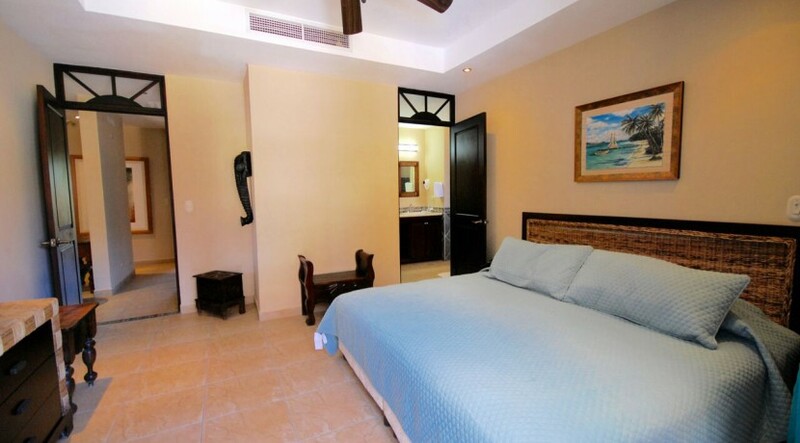 This condo is the perfect place to make the most of your Jaco Vacations with the potential for rental income.